OLT stand for Optical line termination used in the fiber network. 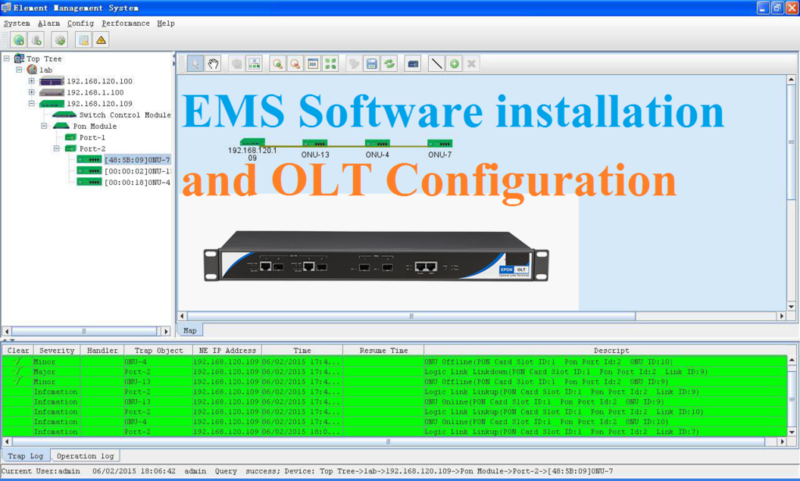 EMS s remote management system for OLT, ONU monitoring, and managing from remote. Today network switch to fiber from the Cat6 cable network. As the fiber data flow capacity is multiple than cat6 cable capacity and distance also increase 20 times more than normal cat6 and cat5 cable.OLT and ONU both are the product used in fiber network to increase the speed and distance capacity delivery to the client end. 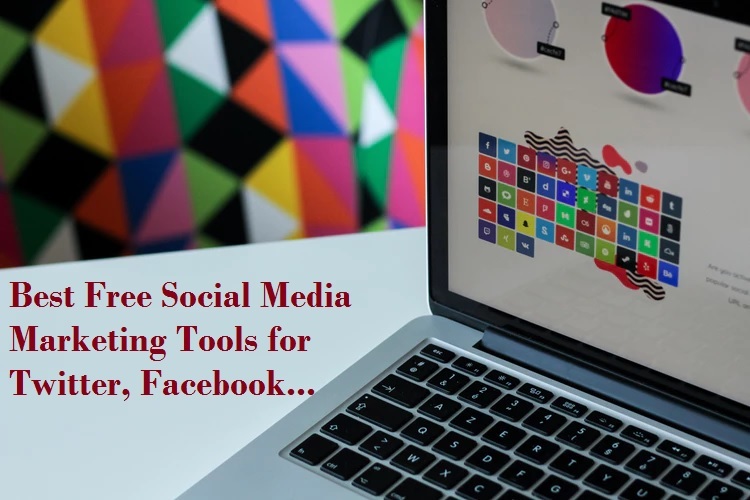 This post describes you how to install EMS and manage OLT and ONU installed at client end from the single point. To start EMS installation and testing EMS with OLT and ONU you should have complete product and accessories with you. see the complete guide for Fiber OLT EMS software installation and setup for different brand ONT device. EPON OLT configuration and ONU configuration from EMS required accessories. Fiber patch cord as supported by PON module. 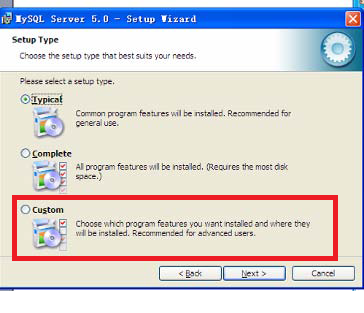 Before installation of EMS software required some supported support for database management as given below. 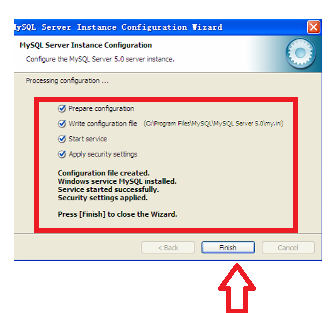 Mysql server will install and configured first to manage user and database management. 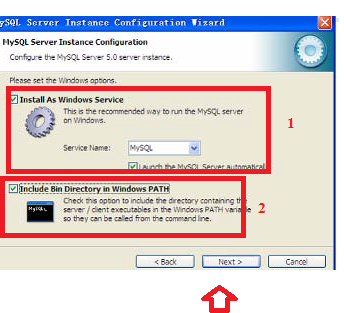 1:- Mysql server- Open the CD comes with your EPON OLT and run first MYsql server. see the installation process given below. 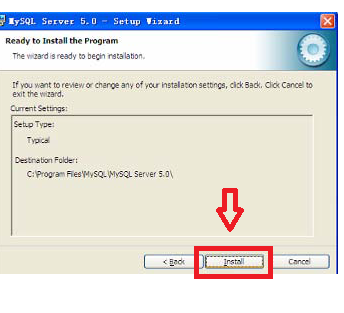 RUN mysql.exe file and press Next button to precede installation. 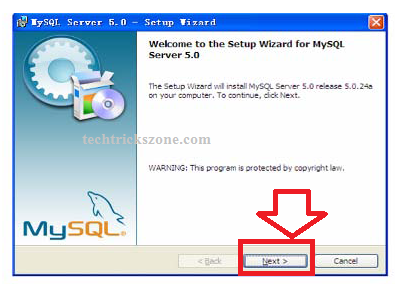 In this step choose Typical and click Next button for further steps. 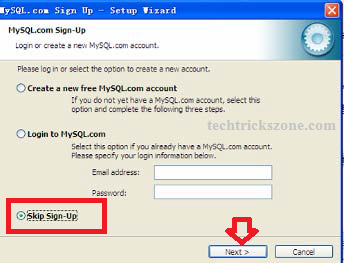 Check Skip Sign-UP and click next because we do not require MySQL login here. 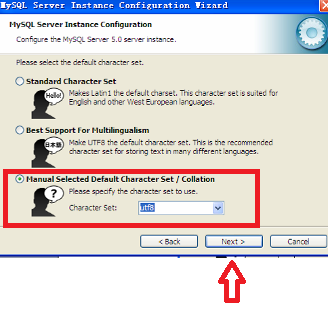 Configure the MYSQL Server now- select this option and clikc finish. 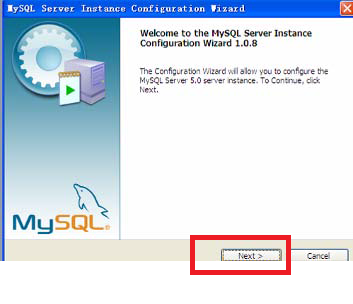 After finishing the MySQL server configuration wizard will start. 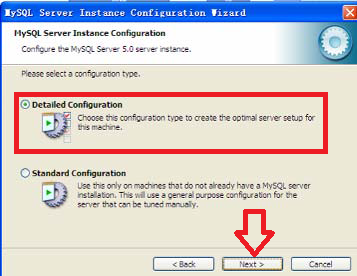 The first step just clicks next to further configuration option. 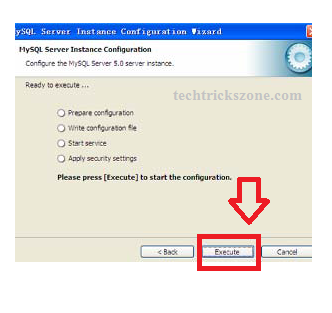 Choose Detailed Configuration option and press next button as shown below image. Select Developer Machine option and press Next button. 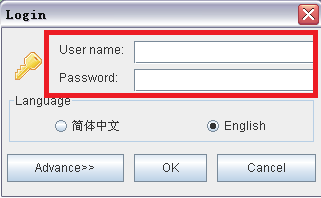 Modify Security Setting – in this option you have to set the password for login EMS software. 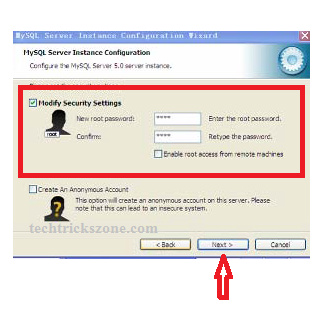 Confirm password– retype the password to confirm. 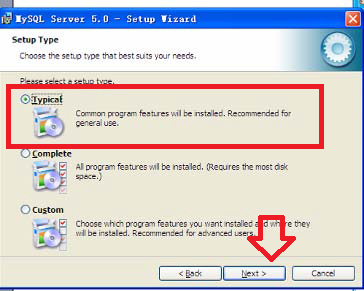 If all option executed successfully than you can finish wizard to go EMS software installation. 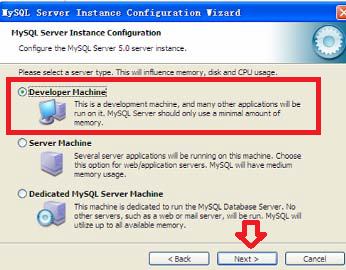 Please Uninstall Mysql server and do the modification on second steps where we choose below option. 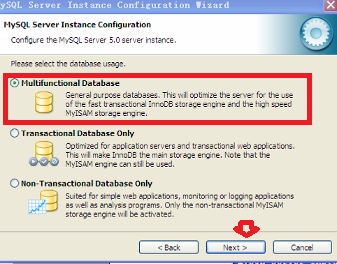 Insteed of using Typical choose the Custom option and change the MySQL5.0 to Mysql 5.5 on last of the path. 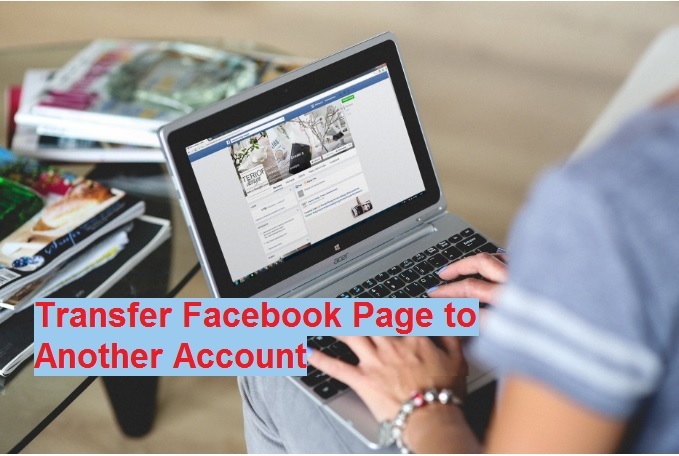 Now follow the same steps shown above. 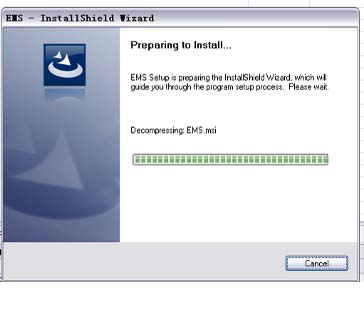 EMS software installation wizard will take 10-30 second to finish. 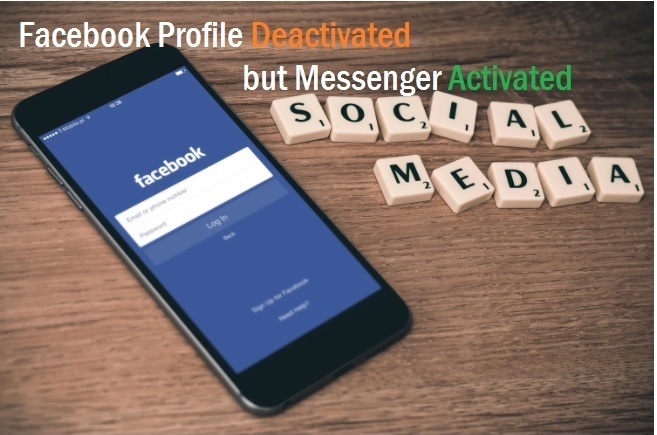 Its depend on computer configuration and speed. 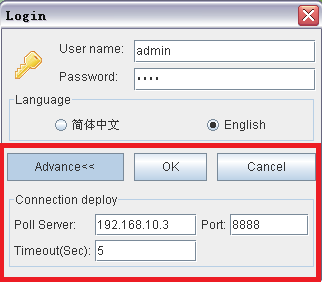 Run EMS server first if you are running EMS server and client in the same PC. 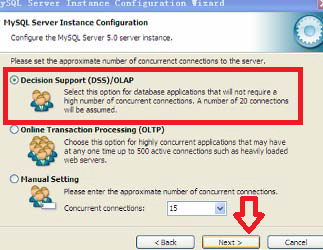 See the EMS server icon in desktop or program menu to start EMS server. See this icon to start EMS server. EMS software login from the remote computer. 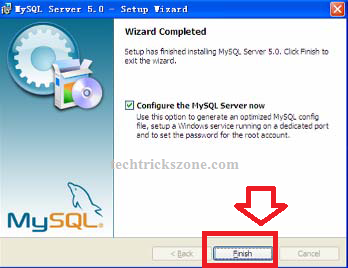 Password- you have set during MySQL server configuration. Once EMS software login successfully you will get startup windows with world map view. Now you have to add GEPON OLT to start configuration and detection ONU device from the network. You can add multiple OLT devices to single EMS software and ONU device will auto-detected from OLT and start adding a network map diagram as shown given MAP. How to add OLT device and configuration of ONU device in EMS software see the video tutorial given below. 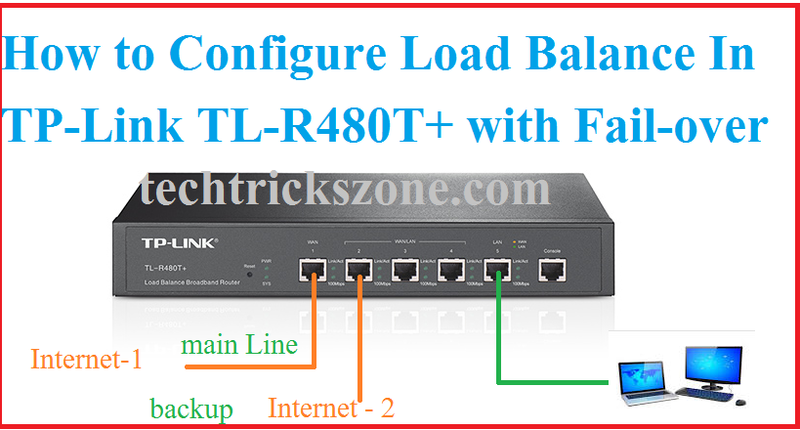 Hope this user manual help you to setup you fiber network with Fiber OLT EMS software installation and monitoring from the remote site. if you get any type error during the OLT EMS software installation and setup please comments or email with contact us page.